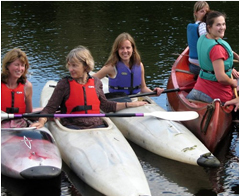 We offer coaching/supervision for canoeing on site. 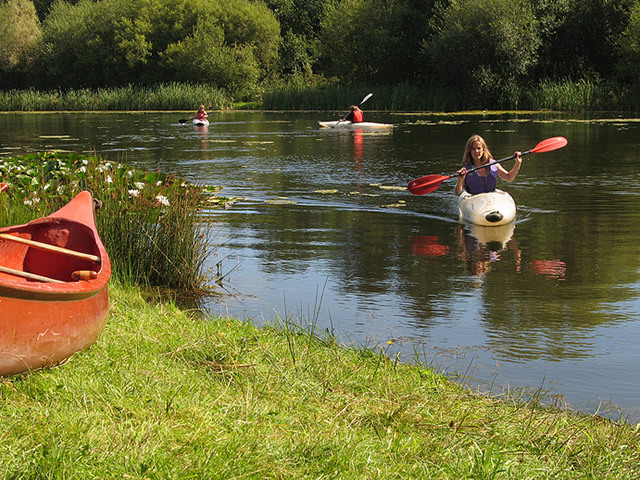 Activities can also be arranged at Wimbleball Reservoir near Dulverton and Indoor Climbing at The Mill Adventure Centre – just a few minutes away. Why not bring your own boat and practice on the lake before heading out into the surf at Croyde or down the River Barle and Exe? Canoeing/kayaking BCU Level 2 coach. Archery Leader (Grand National Archery Society) and is a qualified First Aider. 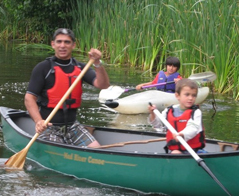 This one hour session costs just £5 and is aimed at introducing guests to canoeing. Have a fun paddle around our lake and if you want to learn some skills or improve on your technique then coaching tips are available. All safety equipment provided but wear some old clothes and trainers. Be prepared to get wet! 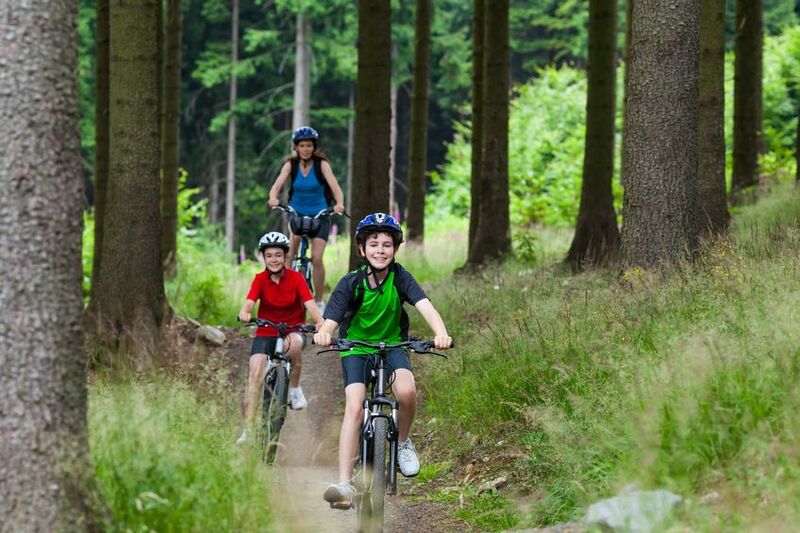 Mountain Biking: Bikes are available for hire £5 half day and £8 full day. 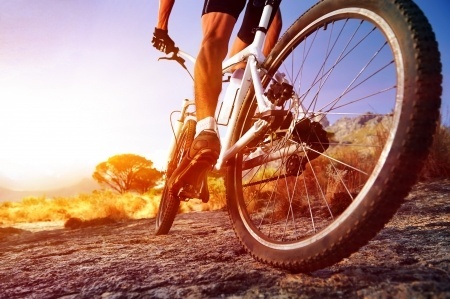 A small selection of mountain bikes inc Giant, Ridgeback and Marin bikes are available for guests to hire. 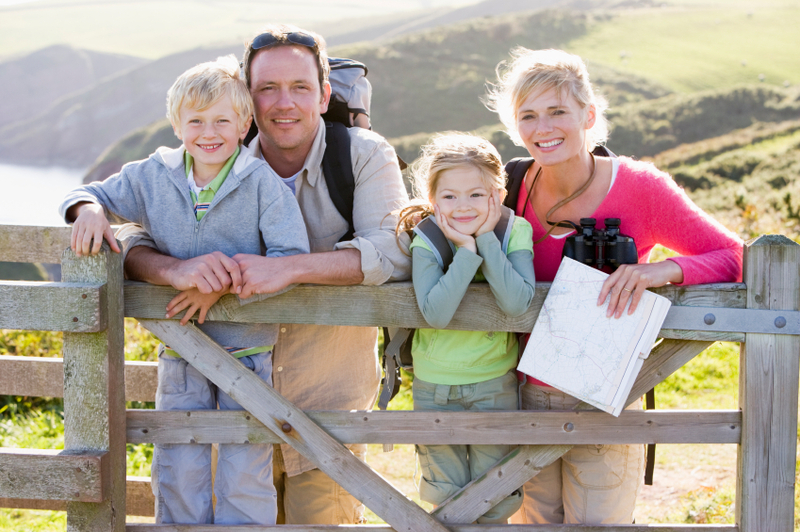 Or bring your own and explore the wooded trails and lanes on the farm. Exmoor is not far and offers a huge selection of cycle tracks. 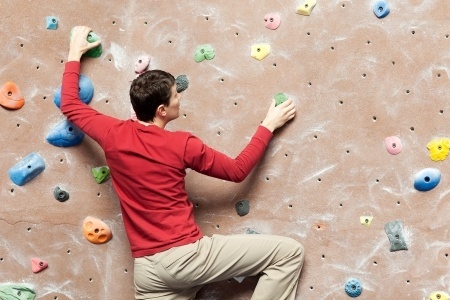 Climbing at the Mill Indoor Centre: £12.50 person includes instructor and hire of equipment. The Mill Indoor Centre is only 5 Minutes away from us.